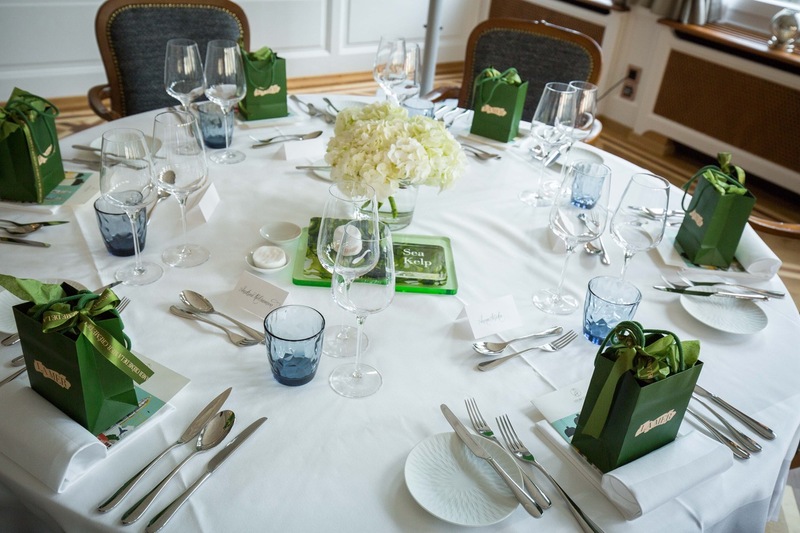 LA MER and I invited 25 beautiful, successful, charismatic, strong and powerful working women to let them dive into the magnificent history of LA MER. 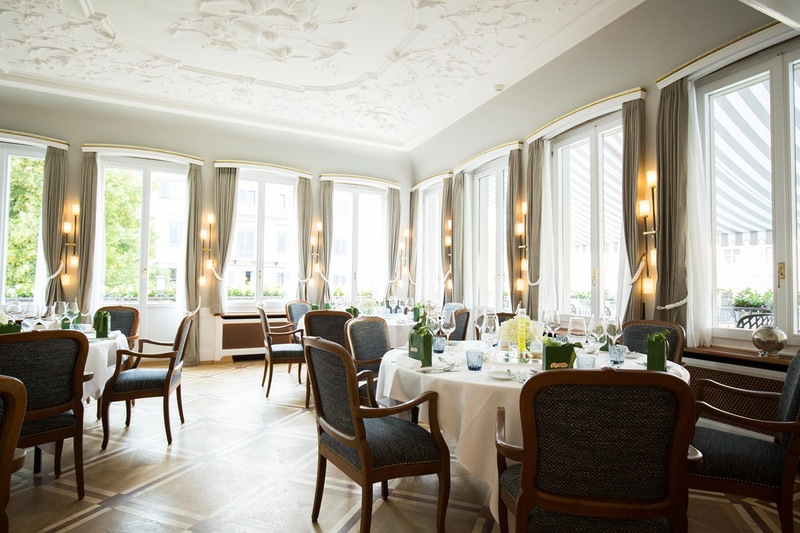 The fully renovated historic hotel Storchen in Zurich provided a fantastic atmosphere for our dinner experience. 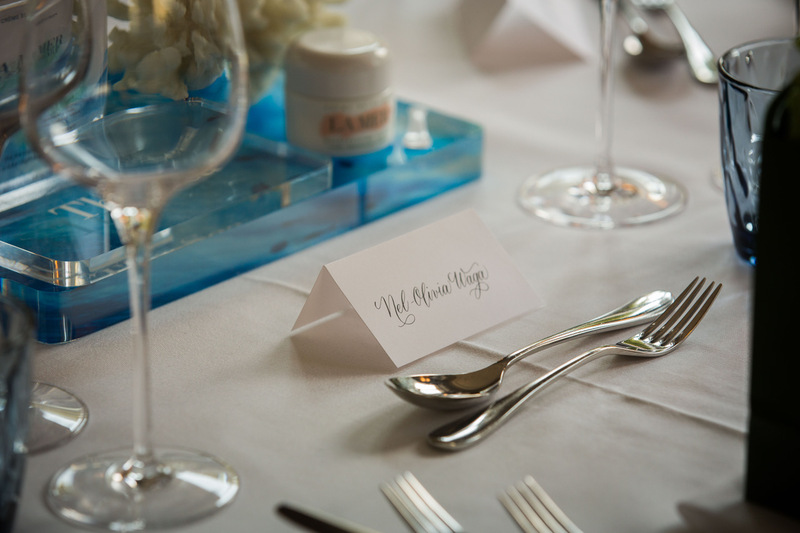 By being connected to the water, not only on the outside but at the inside too, the philiosophy of the 35 room five star boutique hotel was a perfect fit to host the sea-based evening. 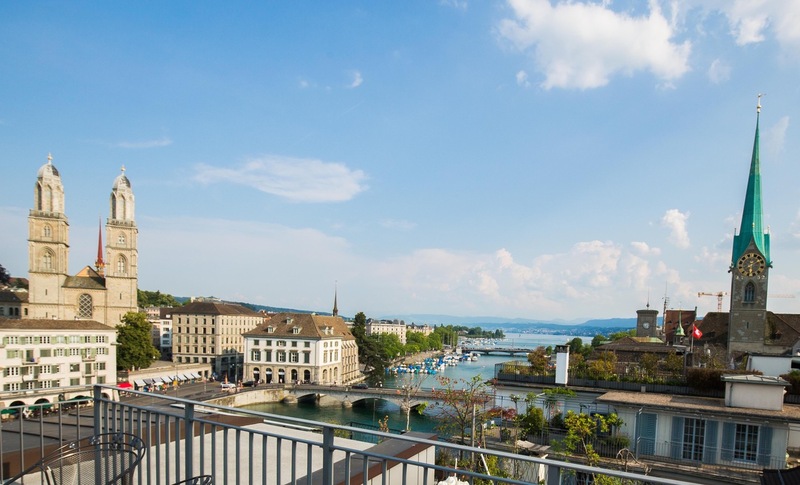 We welcomed our guests on the Storchen Hotel’s private rooftop, that is not open to the public, neither to its guests. 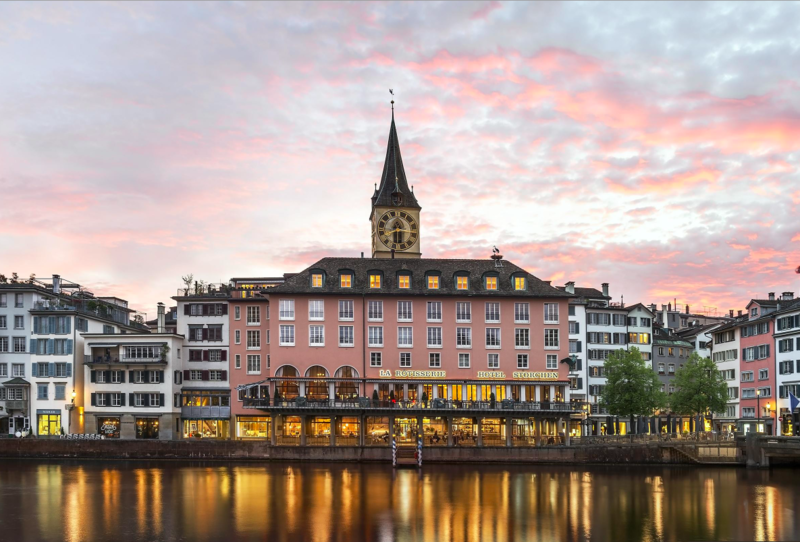 A secret bijou that made us overlook Zurich’s beautiful old town, the Limmat river, the Zurich lake and the mountains. 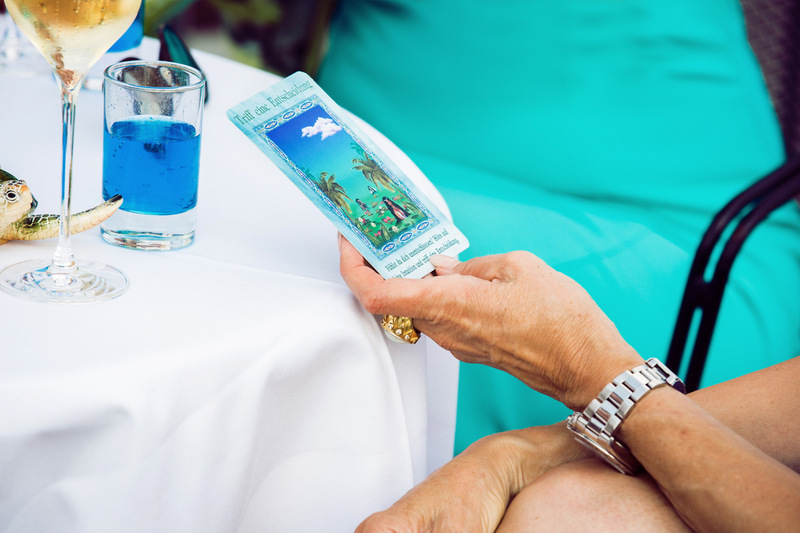 To get our guests into the mood of sea, magic and water, a spiritual lady offered personal mermaid oracle readings while our guests were sipping blue cocktails at this magic hour in Zurich. 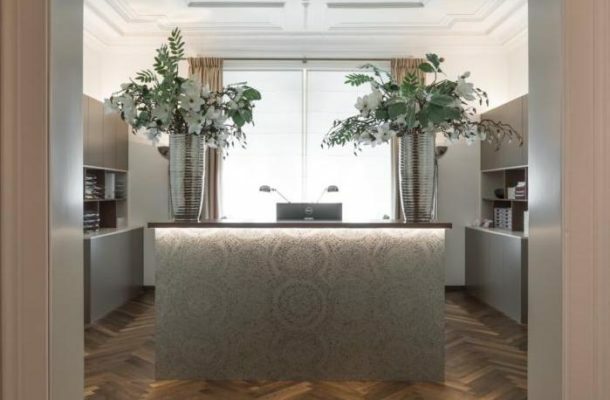 An unique experience, which continued inside the hotel’s historical private dining rooms right by the river. 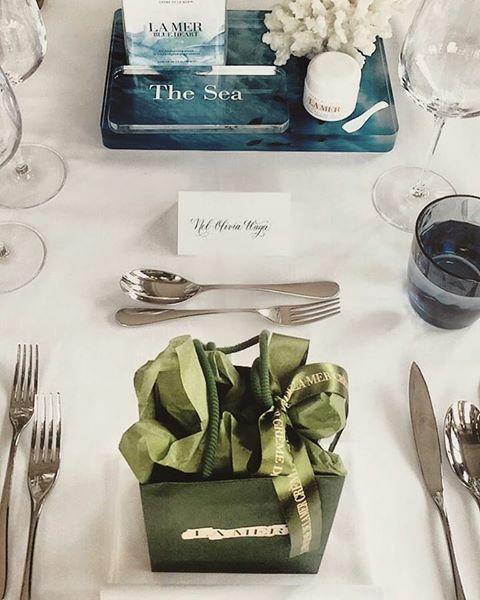 A sea-elements based custom dinner was served by the delicious “La Rôttiserie” cuisine besides speeches, movies, networking…. and miracles. What many ladies have not known, was the amazing story behind the world-famous so beloved “Creme de LA MER” (also… its different textures for the individual skin types). So we made it the topic of the evening, through and through. 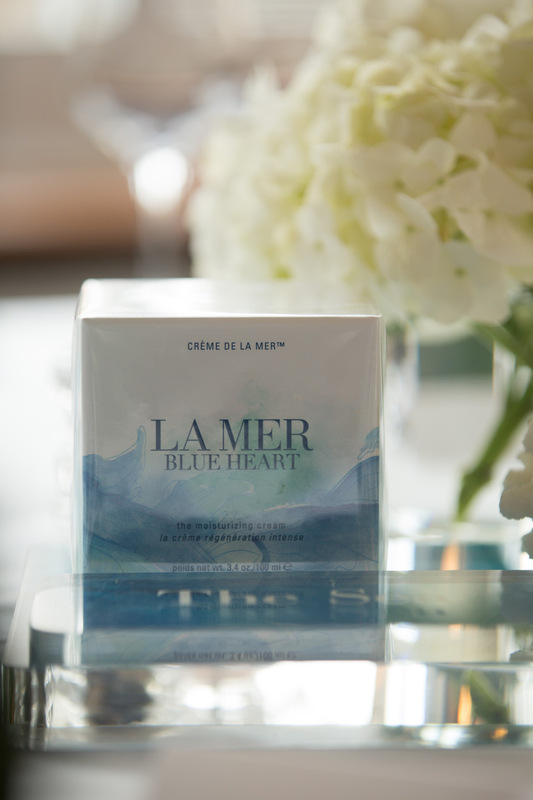 The essence and heart of every LA MER product is the “Miracle Broth”. I was one of the lucky ones to visit Dr. May Huber’s Laboratory in New York earlier this year and to see how the Miracle Broth is being made and discovered the amazing story of Dr. Max Huber. 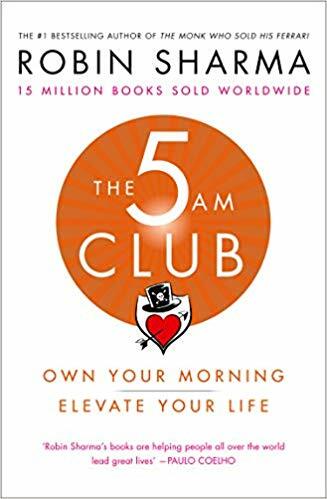 in an experiment gone awry and set out to create his own destiny. What LA MER does to the skin is pure magic. 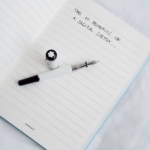 It’s not just a beauty myth as many others are. 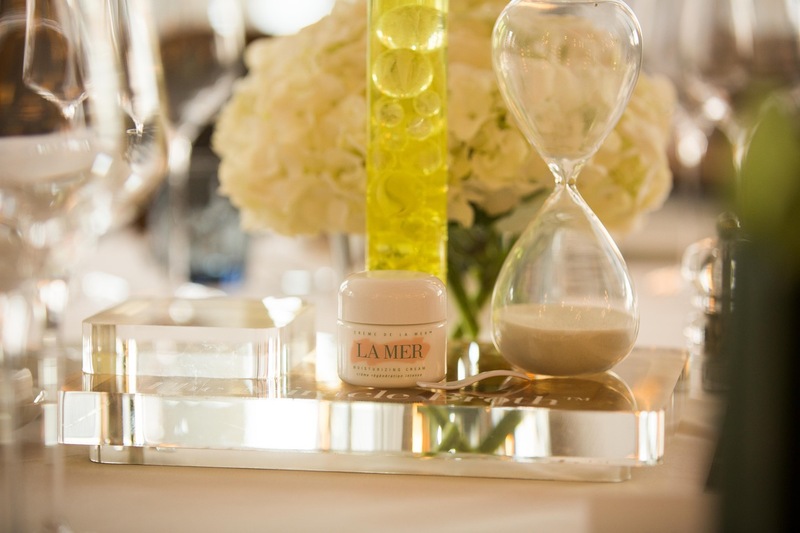 “La Mer understands the role of inflammation in signs of skin aging and the need to keep skin soothed and protected. Miracle Broth™, the skin-renewing elixir at the heart of every La Mer treatment, helps create the perfect environment to calm the look of redness and other signs of inflammation.The exclusive Lime Tea is its ideal complement. 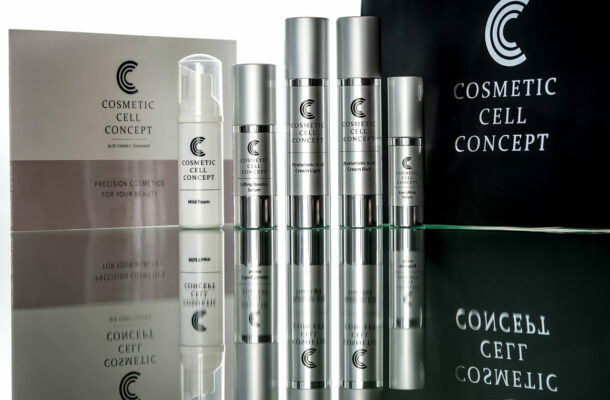 This powerful antioxidant helps defend skin from environmental stressors. 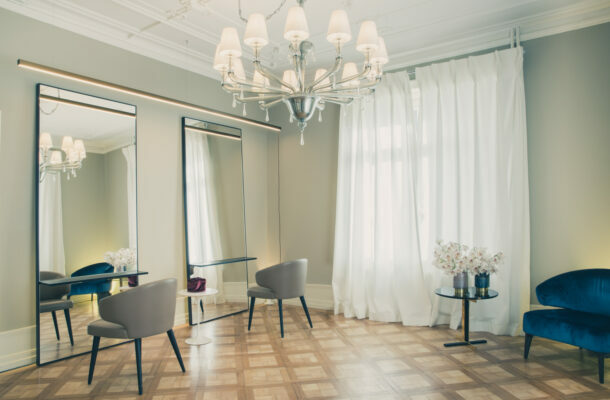 They work together in Crème de la Mer to visibly transform skin for a look of radiance, health and vitality.” Every woman I know, who has had the chance to use LA MER products for a period of time can confirm the positive, visible change and effect on the skin that lasts. 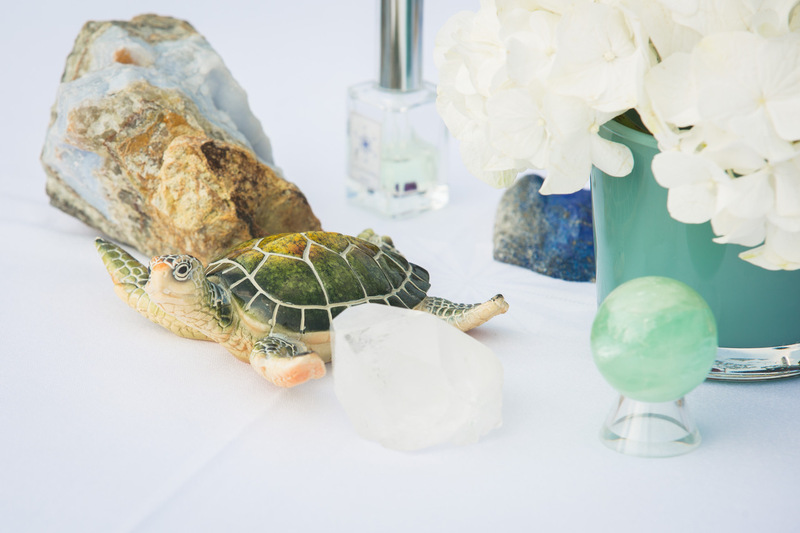 Since the very first month I started to use the range of products in my daily routine, I truly swear on the magic of the sea-inspired brand and that’s why I wanted to share it with my network during the event – and I will continue sharing it with all of you here on her-etiquette.com.